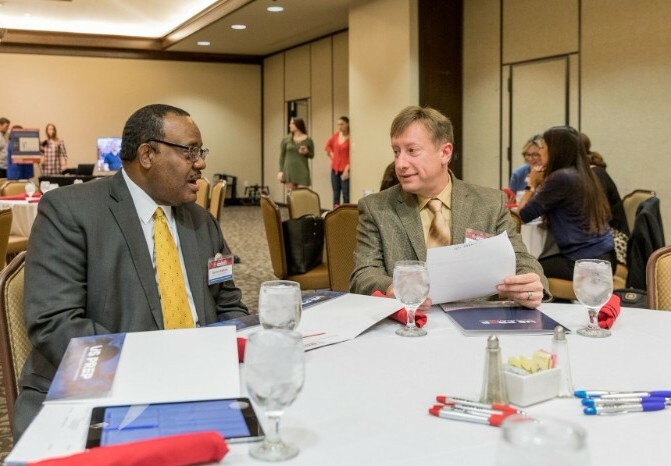 Our US PREP coalition coheres around one overarching belief: the best thinking, action and relevant research leading to the continuous improvement of teacher education in America will come from authentic and goal-driven university-school partnerships. As colleges of education, we have become user-centered. This means that we convene with our partner districts often and are truly listening. We have learned that listening is at the core of improvement, shared problem solving, and the blending of ideas which fuels innovation and productive action. It is what moves us beyond our silos and into the collective action needed to actually solve issues we care about. To create spaces for this work to occur, US PREP formally convenes members every six months. This past December, the coalition examined data from student perception surveys to understand how the K-12 students were perceiving their teacher candidates. Sarah Beal, US PREP Executive Director asserted, “We were able to recognize trends within each university as well as across the coalition. By using this common measure, it affords us the opportunity to learn from one another’s work.” This data was used to bring about deep conversations around the unmet needs of our K-12 schools. 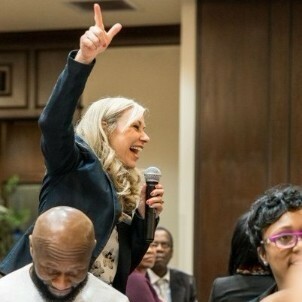 By the end of the convening, coalition members identified a new problem of practice around diversity, equity, and inclusion, and the need to develop teachers who are competent in these practices. 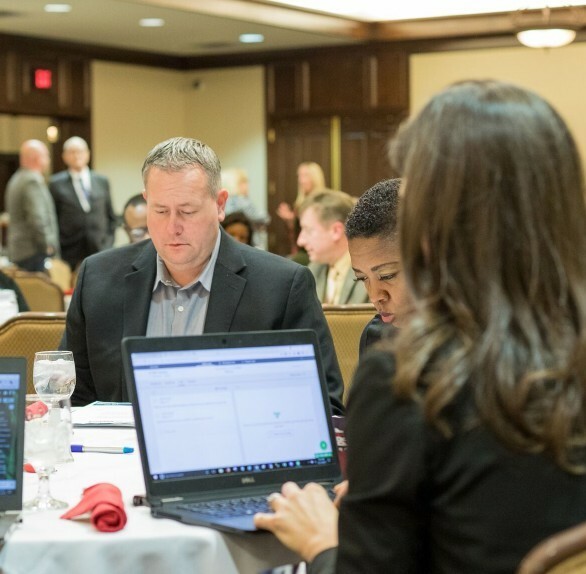 Social media platforms like Facebook, Twitter, LinkedIn, and YouTube give our coalition the opportunity to share exciting news, successes, and ideas with each other in between our meetings and conferences. 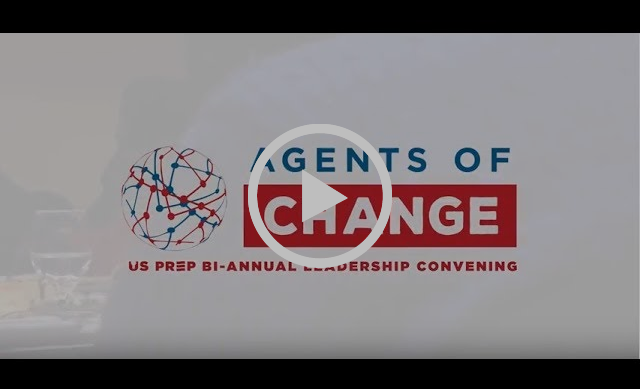 We want you to be a part of the conversation and have the chance to see what's happening at US PREP and other partner universities. 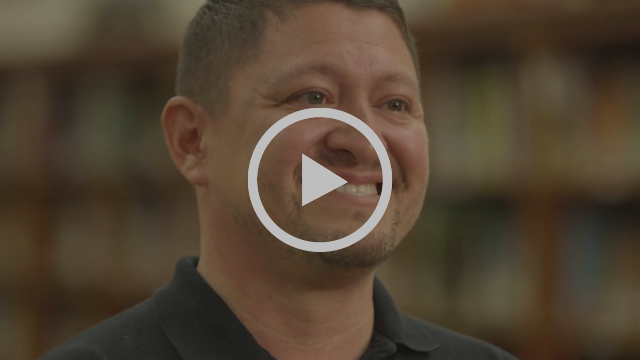 In case you missed it on social media, we are proud to share our "Why I Teach" videos. Visit our YouTube Channel to see all of them! 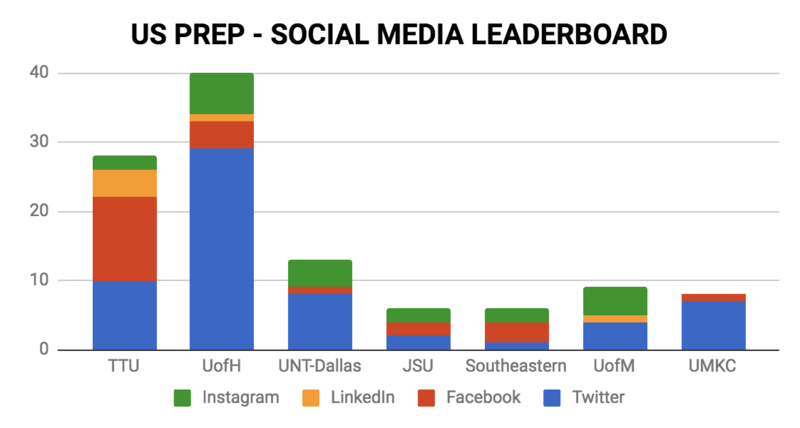 Jackson State University has increased their social media engagement by 50%!